SHANNON PUTNAM-COLE has been a hairstylist for 18 years. She had been working at a salon in Lansing, but decided she needed a good change. Shannon chose to come to Shear Style in Ithaca because of its tranquil atmosphere and the convenient location for her clients. 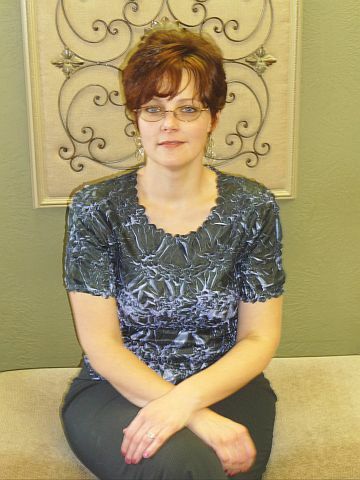 Shannon is an excellent stylist and in her list of services she does “the best pedicure” (to quote a client). Shannon is also wonderful with children, having had two of her own!